People buy packaged food all the time but rarely do they take time to think about its packaging. As a result, they never get to know the key benefits of food packaging boxes. For instance, it helps protect food from chemical, environmental and physical factors that could contaminate it if not packaged correctly. Products such as beers and oils are contained in various packaging solutions to keep them from the light. Otherwise, they can easily become rancid. Food packaging extends the shelf life of the product. It’s also an excellent way to promote the product. In fact, many companies mention the details of all the ingredients that are used to prepare the product such as allergen info, nutritional content, and even cooking instructions. This makes it an ideal source to communicate important information to the users. 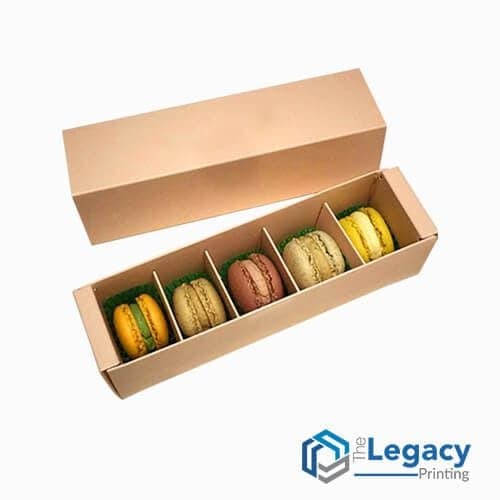 No matter how innovative or appealing the design and material may be, your custom food boxes are only effective if they can keep your food safe during transportation. So always invest in high-quality custom food packaging to give your customers secure and fresh food every time it reaches them. You should also consider using the standard size and shape for such boxes. 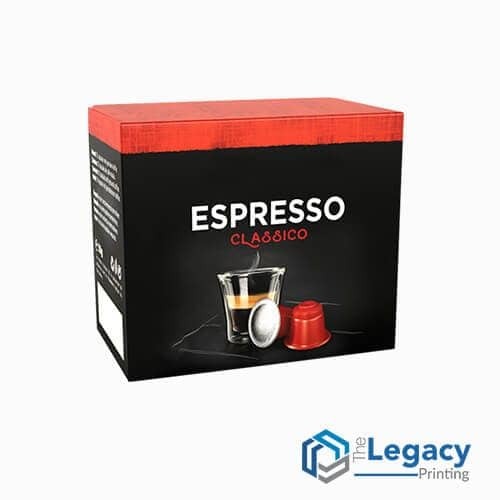 Because not only it improves convenience and flexibility to store and handle the food but also lowers the product cost of personalized food boxes. To enhance brand recognition and visual impact, you can opt for smart designs such as bold patterns and colors to allow your product to stand out on the retail rack. Using standard sizes is not the only way to reduce your cost, choosing other materials can also help you save big. Choosing the right packaging company is as important as the packaging itself. 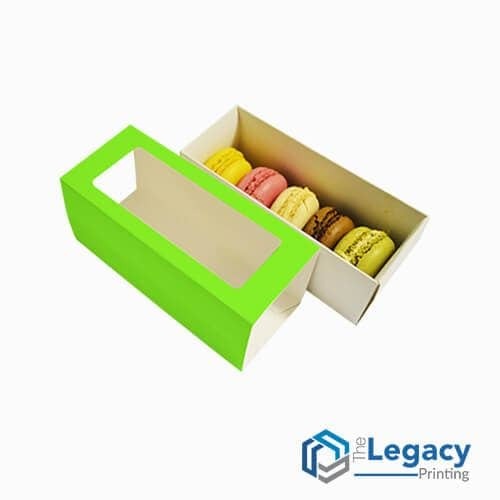 The Legacy Printing strives to be the one-stop source to meet your food box printing needs. Sure, there is no dearth of packaging firms but the key difference is our prompt customer service and fastest turnaround time. We ensure you get what you desire, be it design, material, price or any other type of packaging like bakery packaging. An added advantage of working with us is you can drop us a line at any hour of the day or connect with our amicable support team over chat to discuss packaging options and concerns. We love to hear from you just the way you love our FREE shipping service and unlimited design revisions option.